Listening is the most important part of learning a new language. When it comes to taking any listening test in English you must have a wide range of listening skills. 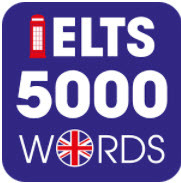 Students who are taking IELTS listening test, they must be familiar with a variety of voices used in the IELTS listening test, so you might hear British, Australian or North American accents. 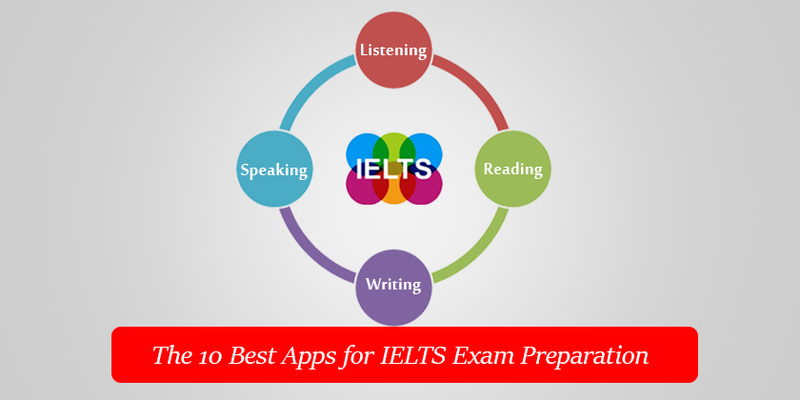 To ease the task beforehand, we have listed the 10 best Apps for IELTS exam preparation. 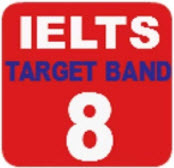 You can get a better band score on the IELTS listening test using these quality practice tests from Exam English, leaders in online English language test preparation. More than 20 recorded conversations and monologues. 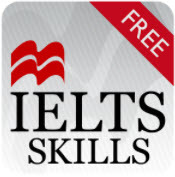 IELTS skills-free provides sample content from each IELTS skills app. Reading, writing, listening and speaking skills are all represented in the sample content. All four modules are present here in one app. Written by Sam McCarter the author of the best selling Ready for IELTS and Tips for IELTS. Each skill is explained and comes with examples and an interactive exercise. Practise answering a full range of question types that you can expect to find on the IELTS exam. A detailed overview of the exam. Score yourself on the interactive Can Do statement section. IELTS Exam Preparation is one of the 10 best apps for IELTS exam preparation that covers the most important words used for the real IELTS exam. the list of words is selected by language experts which help you to score a good band in 4 modules. 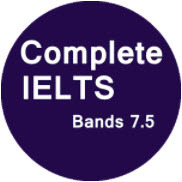 The aim of this application is to provide useful, free preparation materials and resources for self-study about the IELTS exam. This app is equipped with offline mode, which allows you to improve your writing skills when you are offline. 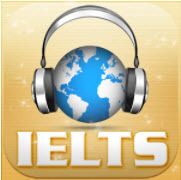 Improve your IELTS listening skills with this app. There are 3 levels in IELTS Listening. Each level has 34 lessons. There are one transcript and one exercise in each lesson. Over 700 articles about English Listening. Each lesson is based on a real-world conversation. You can improve speaking skill with it, listening every day and speak repeat. 00 Most Common Phrases: All phrases which use in an application is very common in a real life, you can practice, speaking and check result online. We will give you points. 1500 Most Common Words from basic to advance. Đại Kim, Hoàng Mai, Hà Nội. IELTS NGOC BACH is another awesome app among the 10 best apps fro IELTS exam preparation which allows learners to study on their own in a simple, and convenient way anywhere, anytime. Keep yourself updated with recent actual Speaking and Writing tests (in Vietnam). Practise vital skills. Every single question is recorded by American and British native speakers for the purpose of helping learners to practise listening and speaking effectively. Furthermore. 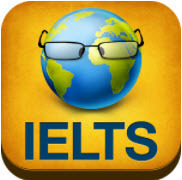 IELTS Preparation full is a free application to help you improve your IELTS skills. There are tips which will help you to score higher band. In addition to listening practice, it provides information, knowledge about reading and writing tests for IELTS with answers. IELTS Speaking test advice for IELTS exam. Many IELTS samples speaking with the solution. This app has Audio speaking test also. It shows plenty of techniques for improving band score. There are 3 levels in IELTS Listening. Each level has 34 lessons. Basing on capability, the listener should choose the corresponding level. Display transcript and exercise while opening audio. IELTS Listening can run on two modes: online and offline. Support downloading audio and listen in offline mode. IELTS Listening has irregular verbs table. It will support listener while doing exercise or simply check irregular verb. 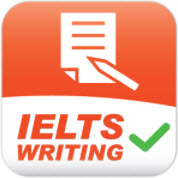 Practice beforehand and get a better band score in the IELTS general reading test using this awesome app. Also useful for other international English exams such as TOFEL and CAE. Turn your good writing skills into great writing using this app. 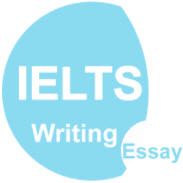 Moreover, it helps you to score a good writing band in IELTS writing test. how to extend your ideas and create a plan. 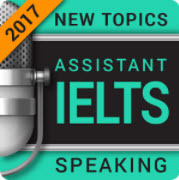 This one of the best app among the 10 best apps for IELTS exam preparation to prepare for IELTS speaking as this is the first resource with will give you all recent IELTS speaking topics with IELTS vocabulary, ideas and model answers to all questions. The 10 best apps for IELTS exam preparation will help you to practice and prepare IELTS 4 modules: listening, speaking, reading and writing. Prepare yourself beforehand and score the desired bands. Please feel free to write your views about the article using the comment section below.